For the 8th consecutive year, Fortinet has been named a leader in Gartner’s Magic Quadrant for Unified Threat Management for its SMB multi-function firewalls. The Magic Quadrant is a graphical representation of competitive positioning, broken down into four quadrants with technology providers ranked as leaders, visionaries, niche players, and challengers. Challengers rank highly for their ability to execute in today’s marketplace, yet they lack understanding of the direction the market will move in the future. Niche players lack focus and do not innovate or outperform other companies, yet may still offer products well suited to many businesses. Visionaries have an excellent grasp of the market but are not executing to their full potential. The leader’s quadrant includes companies that execute well against their current vision and have an excellent understanding of the market and where it is going. The Magic Quadrant provides companies with a view of the relative positions of each player in the market and allows them to determine which companies are performing the best and which are likely to continue to do so in the future. As well as inclusion in the leader’s Magic Quadrant for Unified Threat Management once again, Fortinet was ranked highest of all companies in the UTM market for its ability to execute. 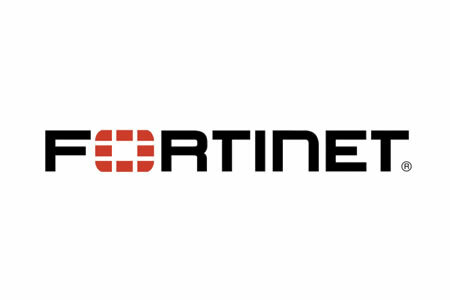 Fortinet is the leading provider of UTM solutions for SMBs and holds the largest market share. In Q1, 2017, Fortinet shipped 191% more units than the next closest competitor, and 185% more units since 2014. Fortinet’s UTM technology is powered by its custom-designed Security Processing Unit: SOC3, which delivers more than twice the secure networking performance of enterprise-class CPUs in many competing security solutions. The SOC in FortiGate UTM appliances allows them to deliver consolidated security features, ideal for use by small to medium-sized businesses. FortiGate UTM solutions are also fed the latest intelligence on new and existing threats through FortiGuard Labs global threat intelligence, which automatically keeps the appliances up to date. The unified security features provided through the appliances allow businesses to reduce IT complexity, without sacrificing protection and performance.